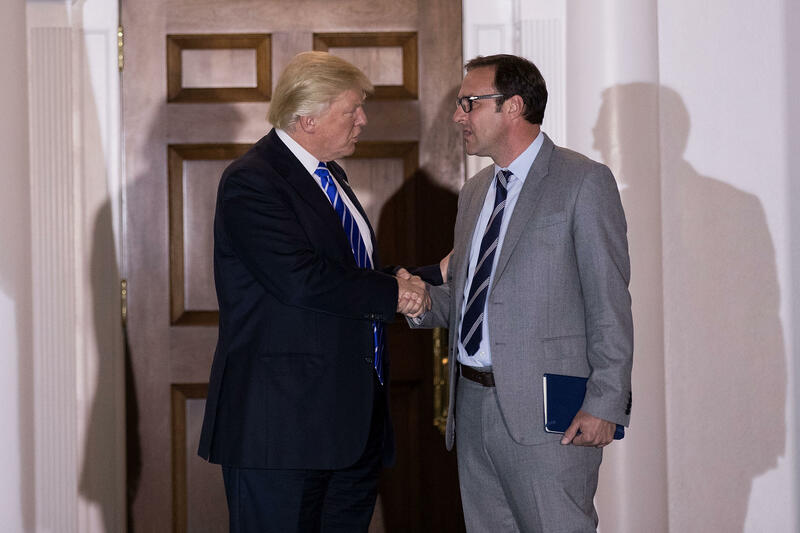 Even as the Senate confirmed Wilbur Ross as commerce secretary on Monday by a comfortable bipartisan margin of 72-‎27, trouble was lurking for Deputy Commerce Secretary nominee Todd Ricketts. Four sources familiar with the matter told CBS News that Ricketts, a member of the wealthy Ricketts family that owns the Chicago Cubs and Ameritrade, has run into significant difficulties separating himself from financial ties as part of Office of Government Ethics requirements. The requirements and difficulty of divesting from family business ties could force Ricketts to withdraw his nomination, two sources told CBS News. That move, the sources said, could come as early as Wednesday. Sources close to Ricketts say the nominee is committed to working through the complex requests from the Office of Government Ethics but added that a White House waiver may be required to keep Ricketts from withdrawing. The problem Ricketts has encountered is that family business holdings he is linked to are so numerous and widespread that many of the duties of deputy commerce secretary could intersect with them. Sources close to Ricketts said the issues were difficult but they hoped not insurmountable. Still, word began circulating over the weekend that Rickett’s nomination was in peril. The family is well-known in GOP circles as the father, Joe Ricketts, is the founder of Ameritrade and a friend of President Trump. The family has also backed initiatives to reduce federal spending and has been, overall, supportive of Republican fiscal policies. One of Todd’s brothers, Pete, is the governor of Nebraska ‎and another brother, Tom, is owner and chairman of the Cubs. Sister Laura is a co-owner of the Cubs with Tom. The Ricketts family donated to the anti-Trump Super PAC Our Principles PAC during the primaries but switched to backing Mr. Trump during the general election.